Religion themed vinyl decals and stickers. 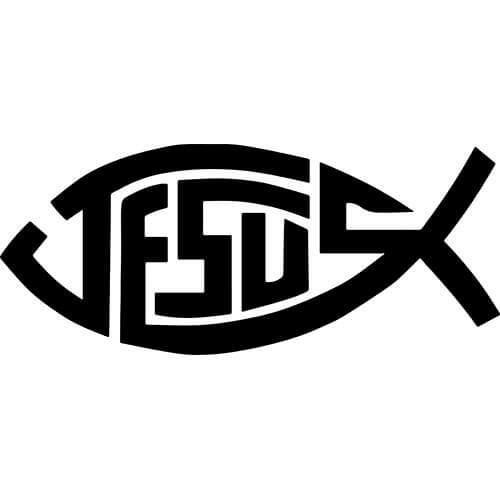 Personalize your car, truck, window, etc... with this vinyl Jesus Fish decal die-cut sticker. 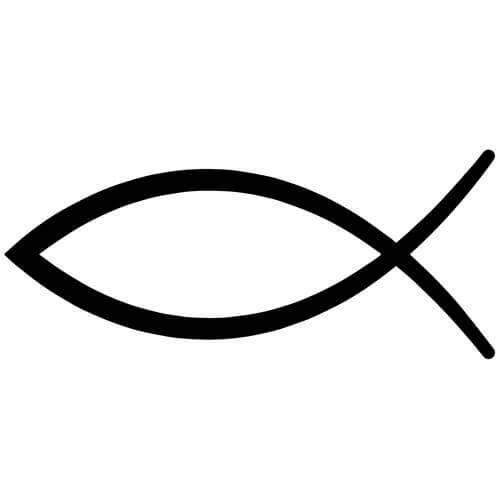 Personalize your car, truck, window, etc... with this vinyl Jesus Fish Symbol decal die-cut sticker. 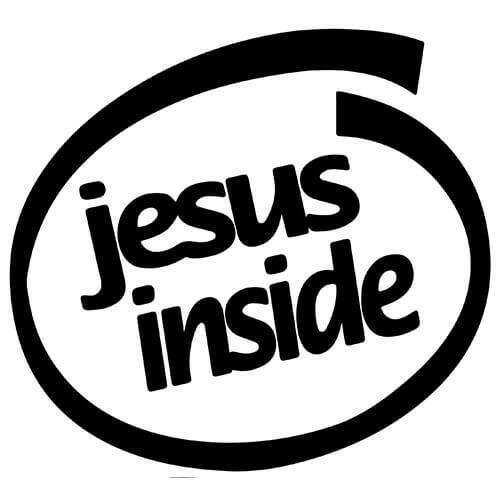 Personalize your car, truck, window, etc... with this vinyl Jesus Inside decal die-cut sticker. 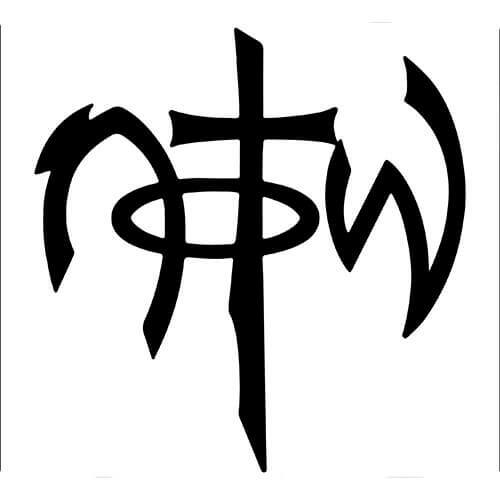 Personalize your car, truck, window, etc... with this vinyl Not Of This World decal die-cut sticker.